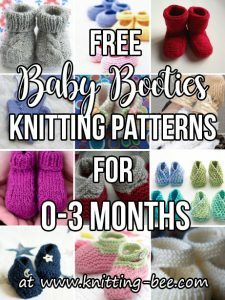 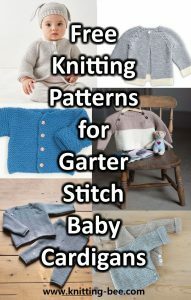 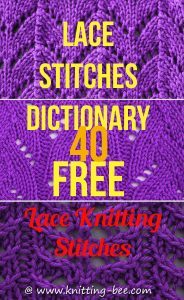 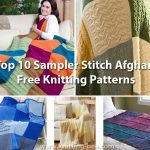 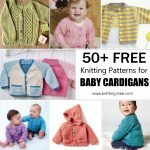 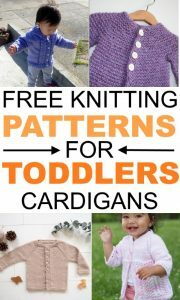 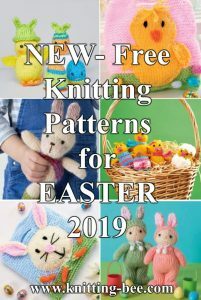 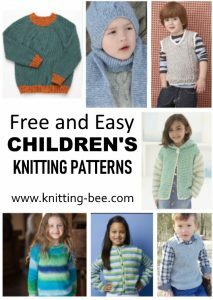 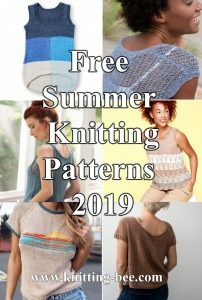 Over 400+ free scarf knitting patterns. 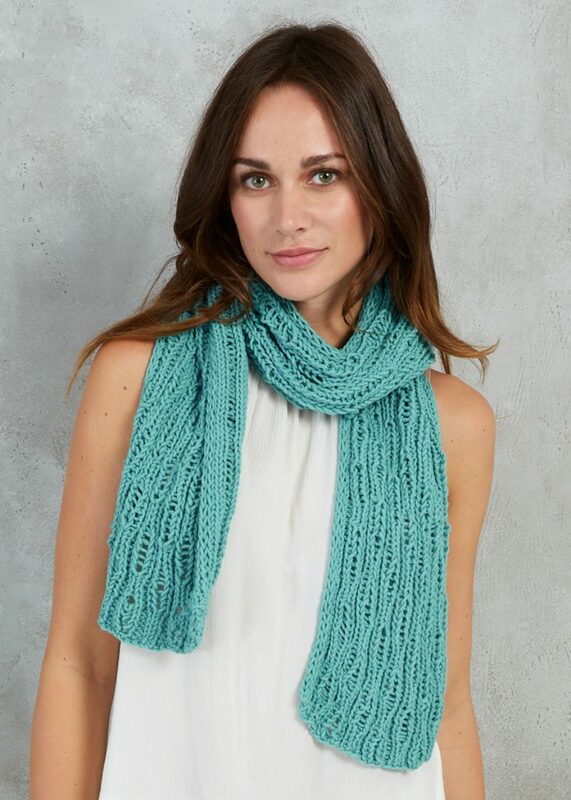 I love to knit scarves. 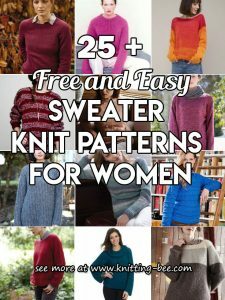 It is always exciting to embark on a new knitting project with some nice new exciting wool that you couldn’t resist picking up at your yarn store or maybe to use up some of your existing stash. 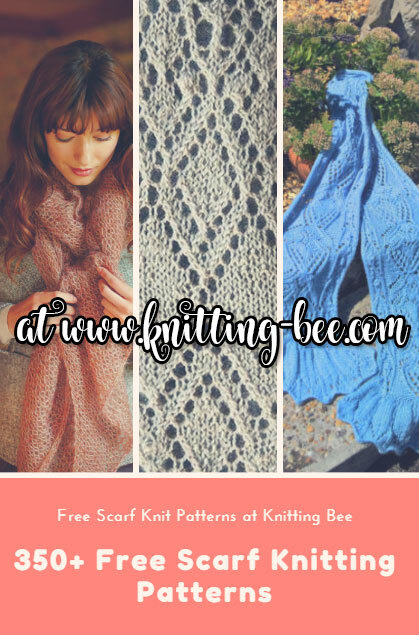 Browse the hundreds of free knit scarf patterns available. 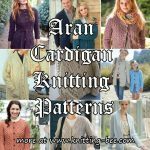 There are beautiful lace scarves, warm and chunky scarves, cabled scarves, easy beginners scarf patterns and anything that you could possibly imagine is right here! 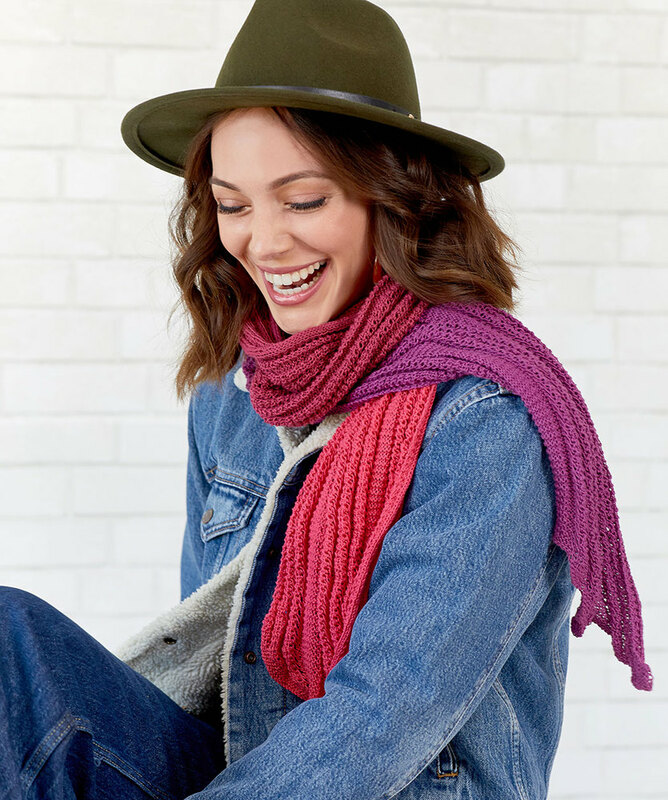 Adorn your neck with some flair by knitting yourself some scarves and keep your neck warm at the same time!